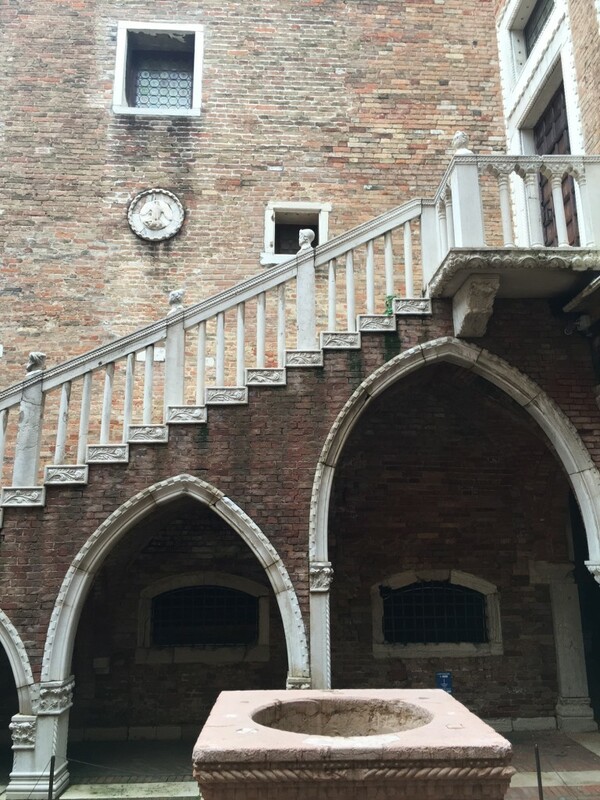 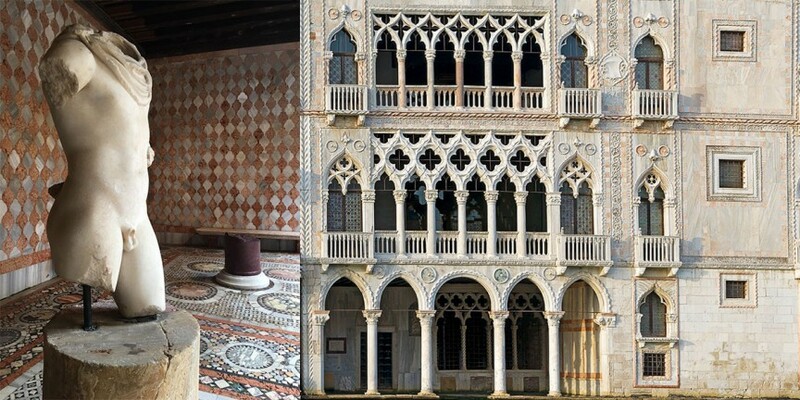 Thirty years ago the first great Venice palazzo I visited was Ca’ d’Oro, shortly after its galleries had been reimagined by the great Carlo Scarpa. 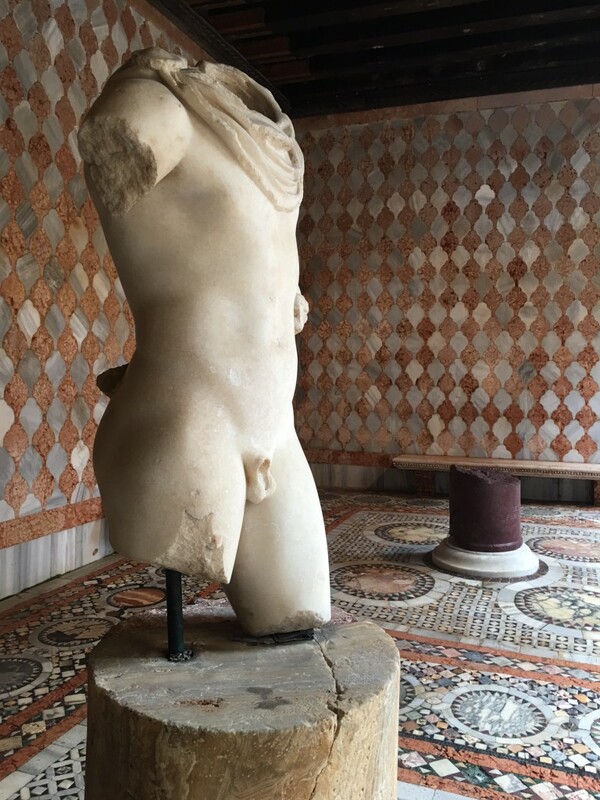 It is still one of my favorite visits today. 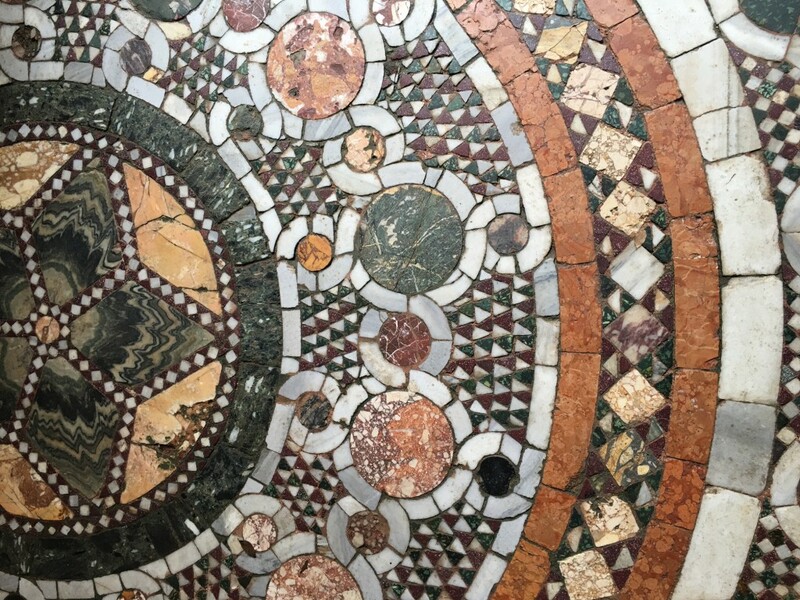 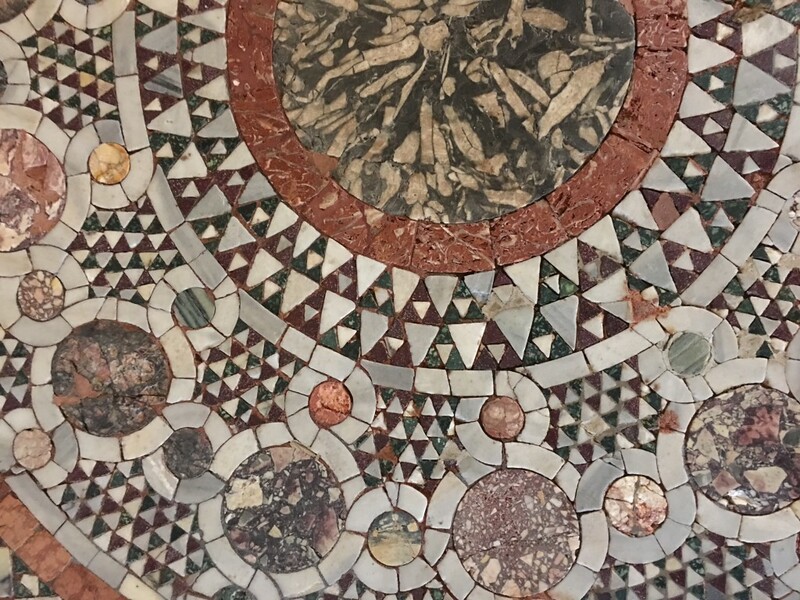 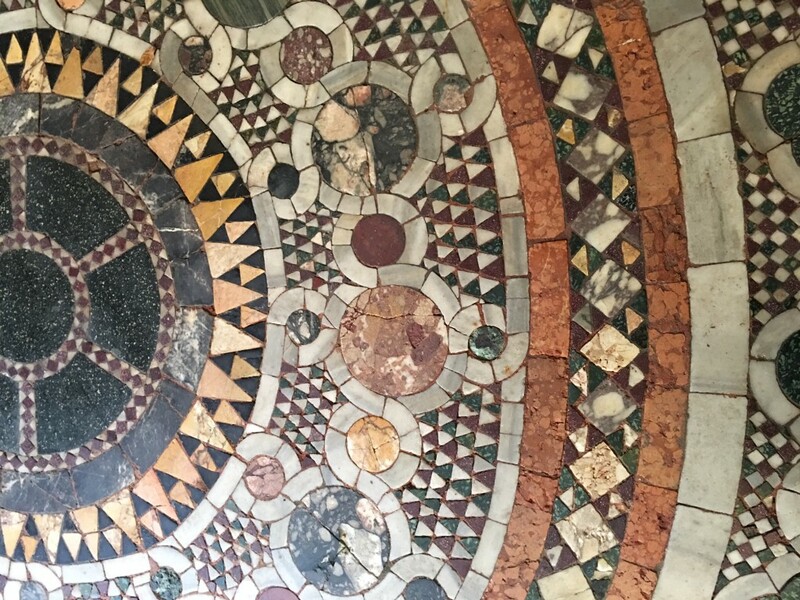 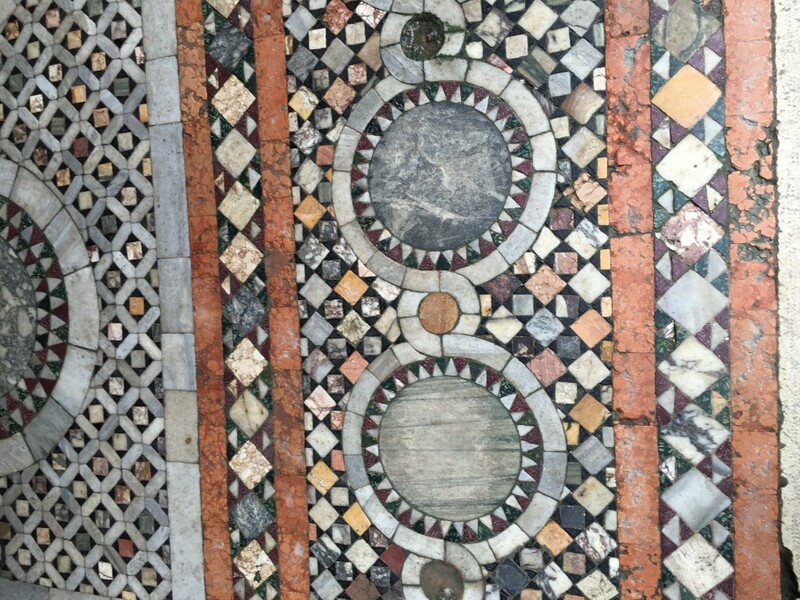 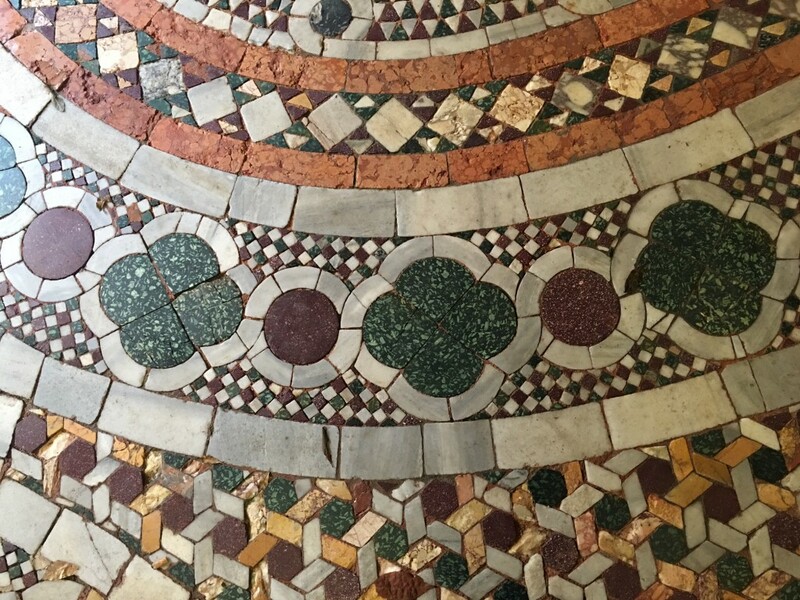 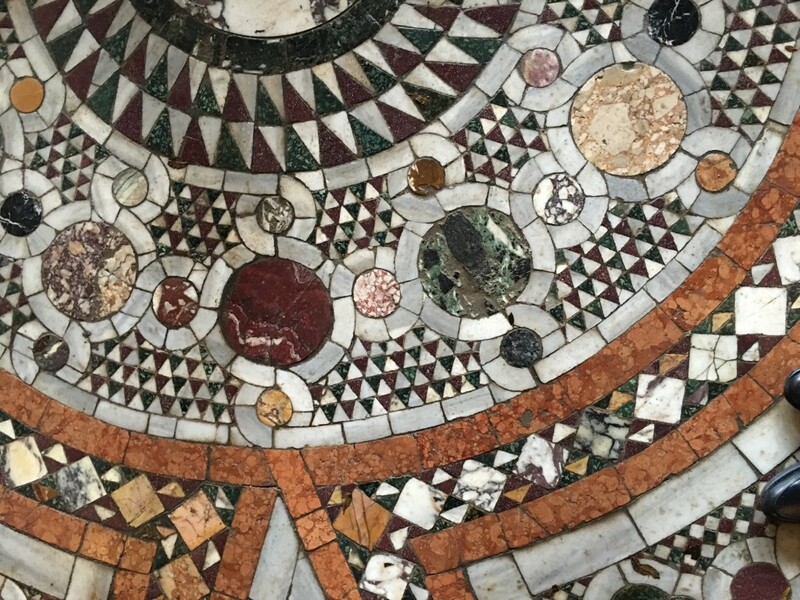 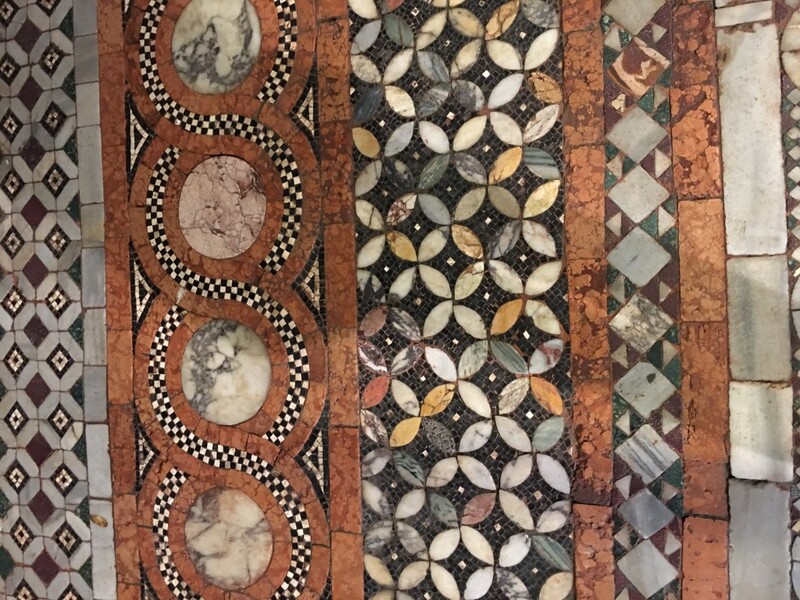 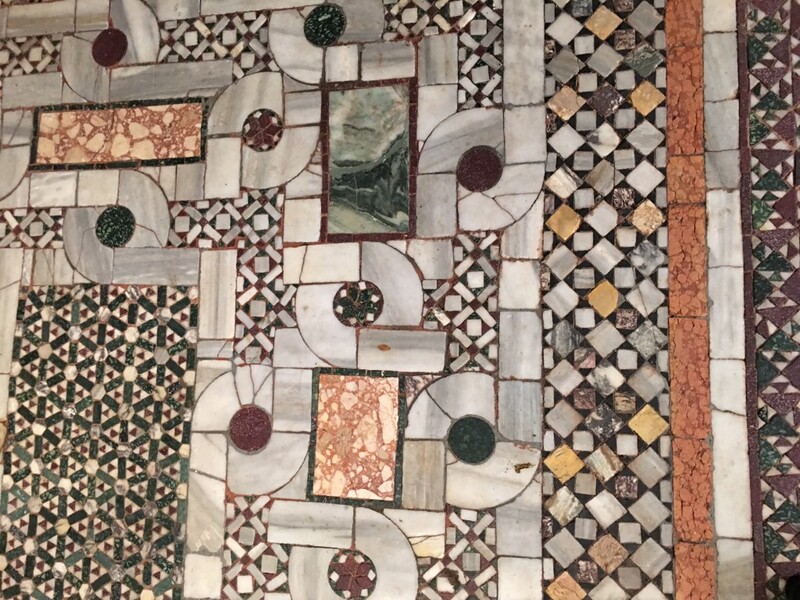 While the mosaics look to be 14th century, these wonders of natural colored marble were laid down by baron Giorgio Franchetti, the noble connoisseur whose family gave the home and his extraordinary collections to the Italian state in 1916.